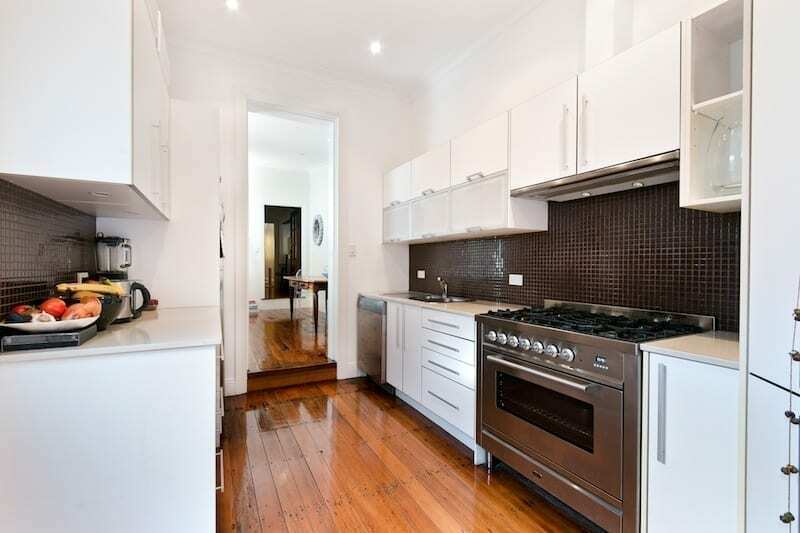 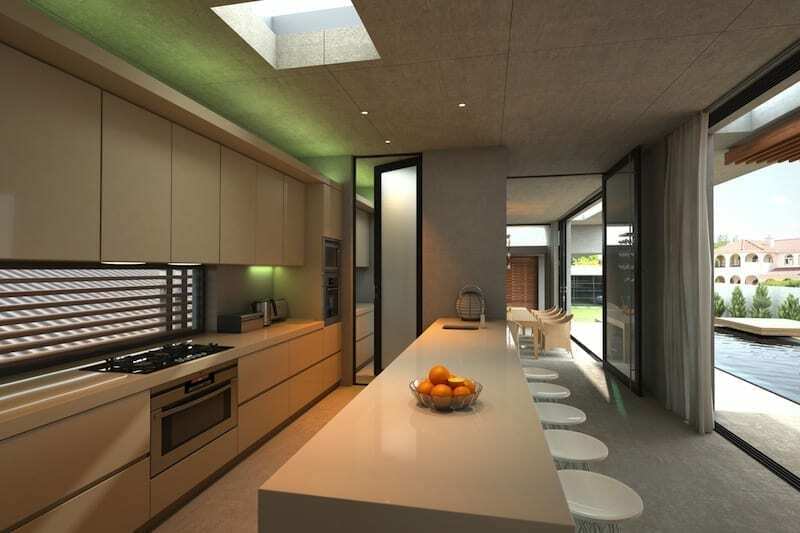 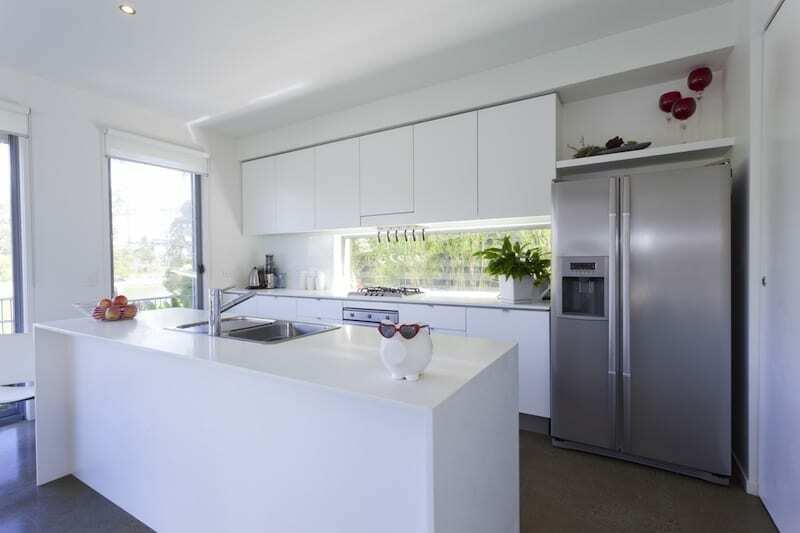 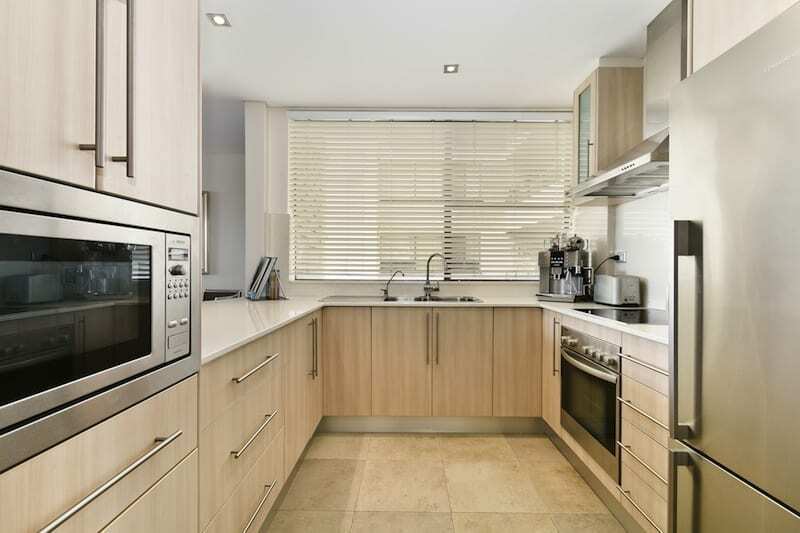 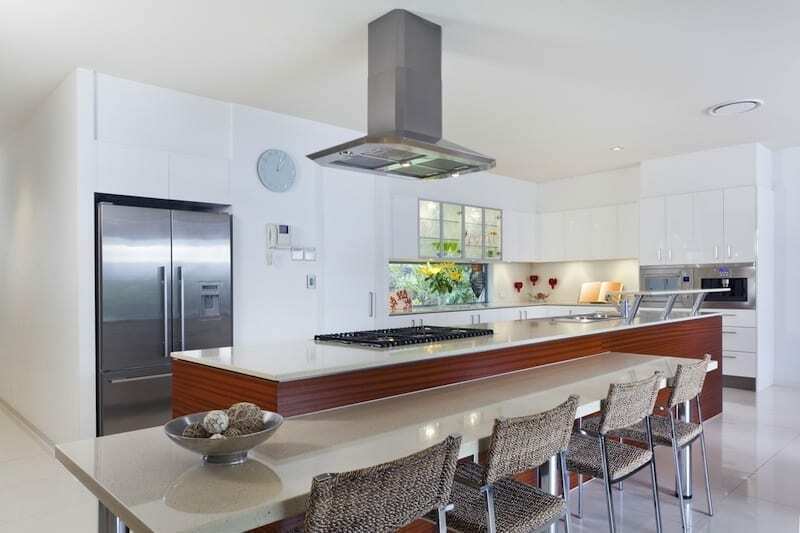 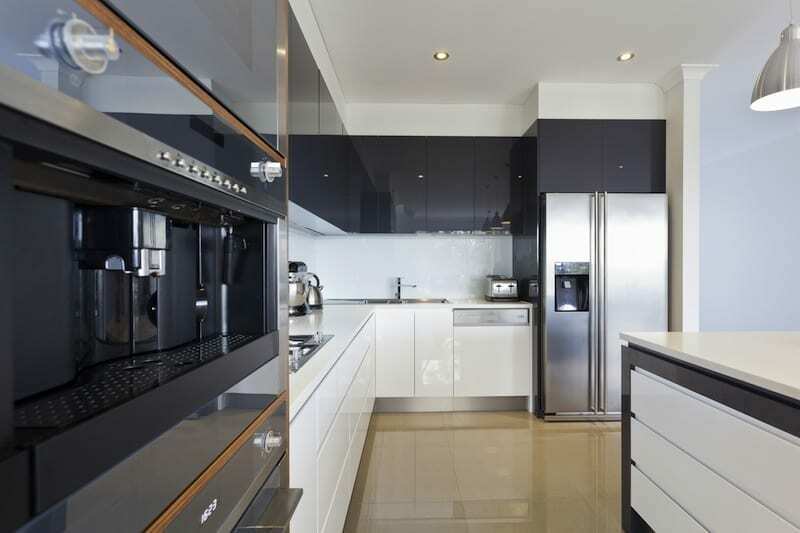 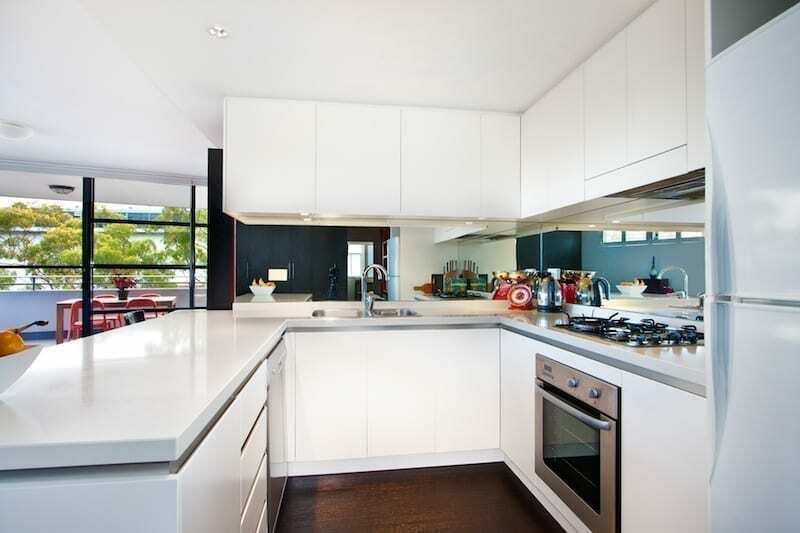 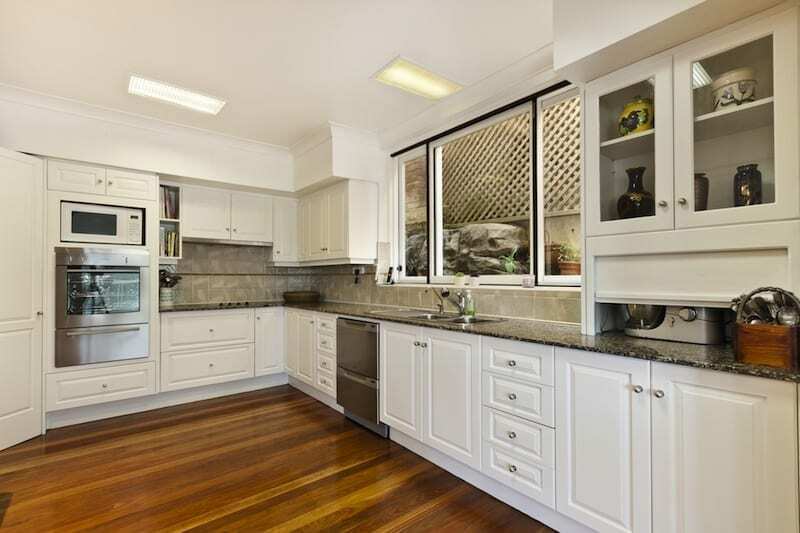 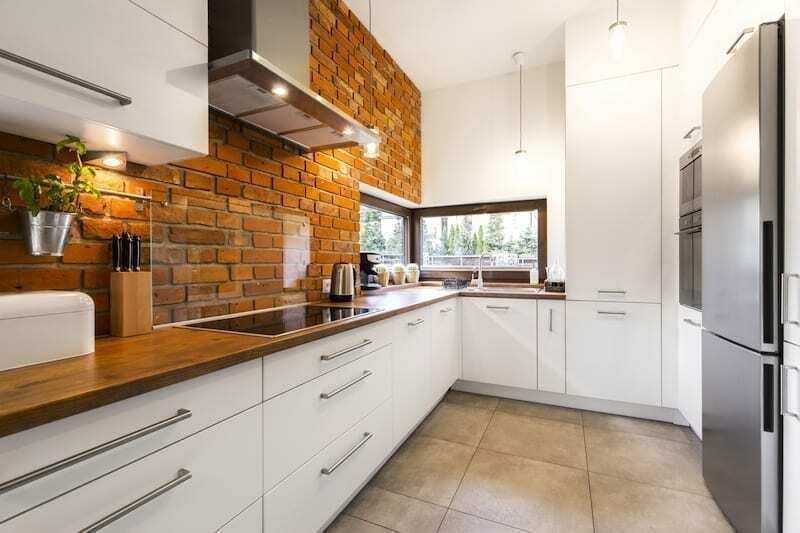 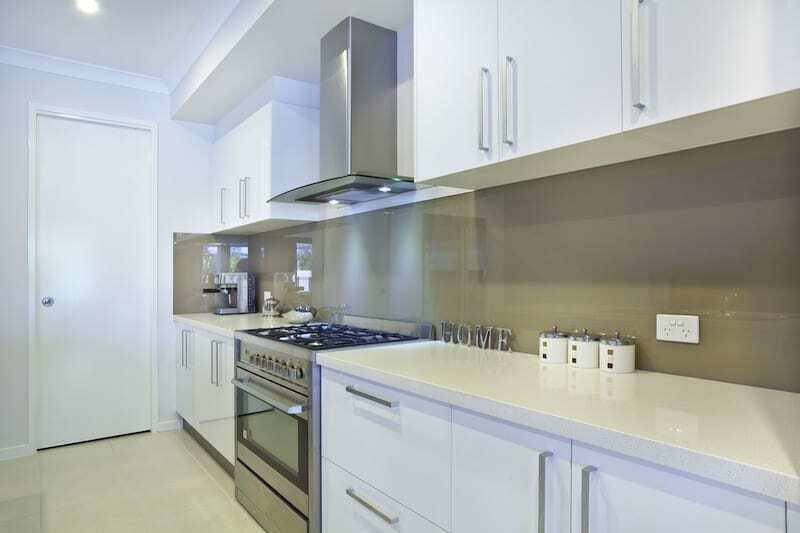 Behold the possibilities when embarking on kitchen renovations in Brisbane. 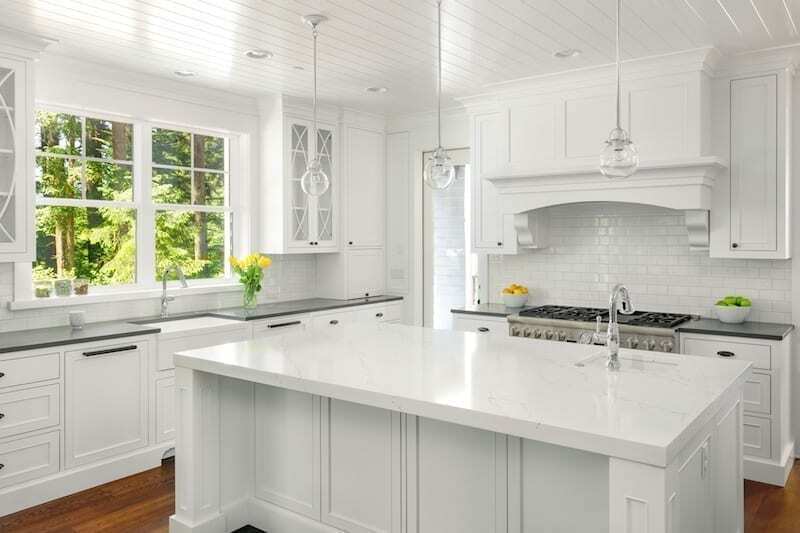 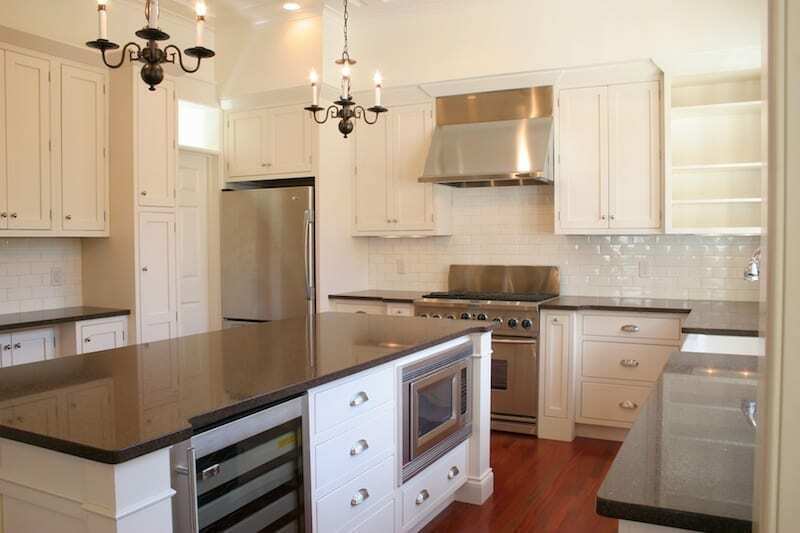 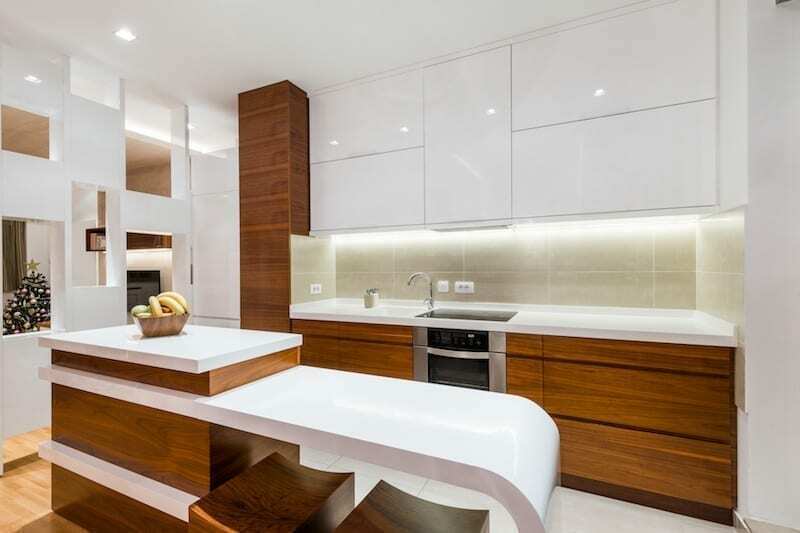 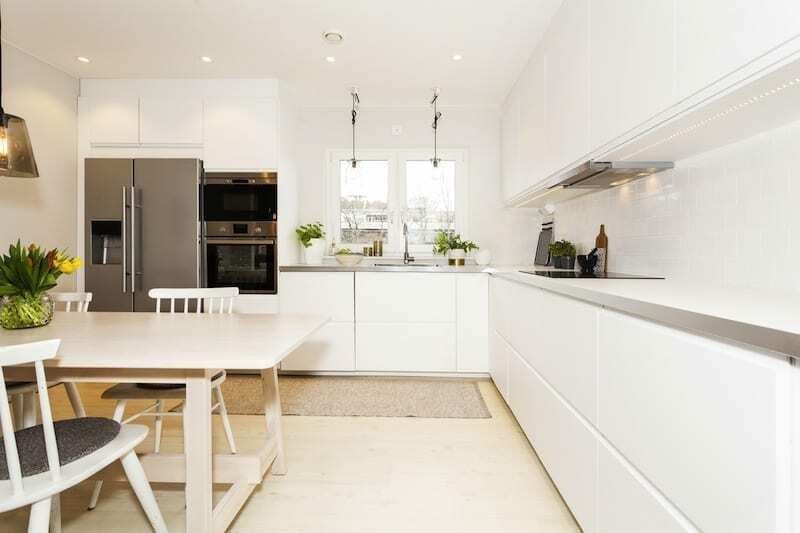 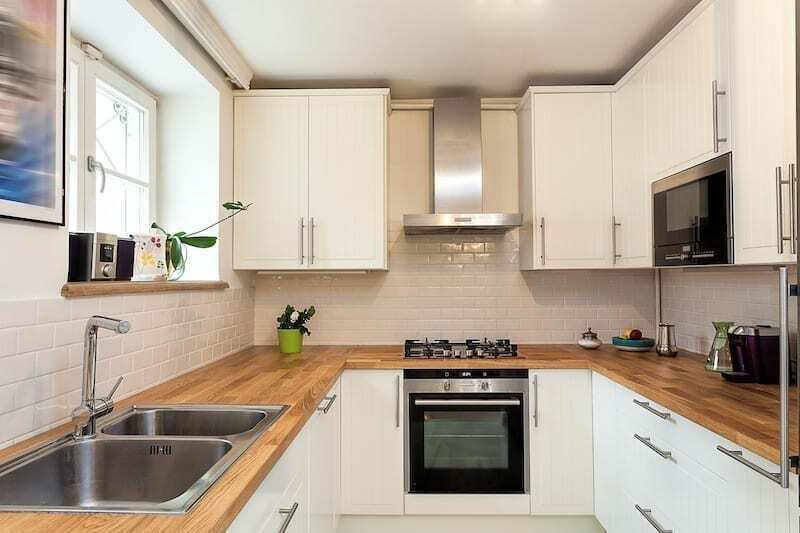 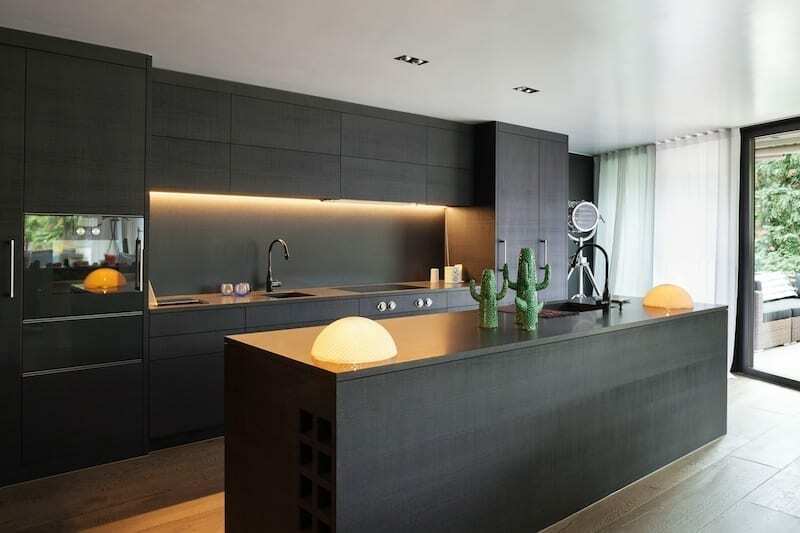 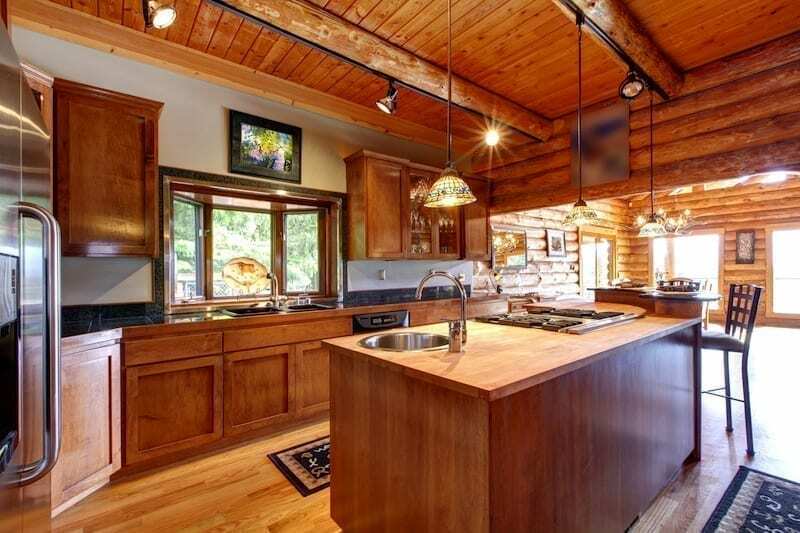 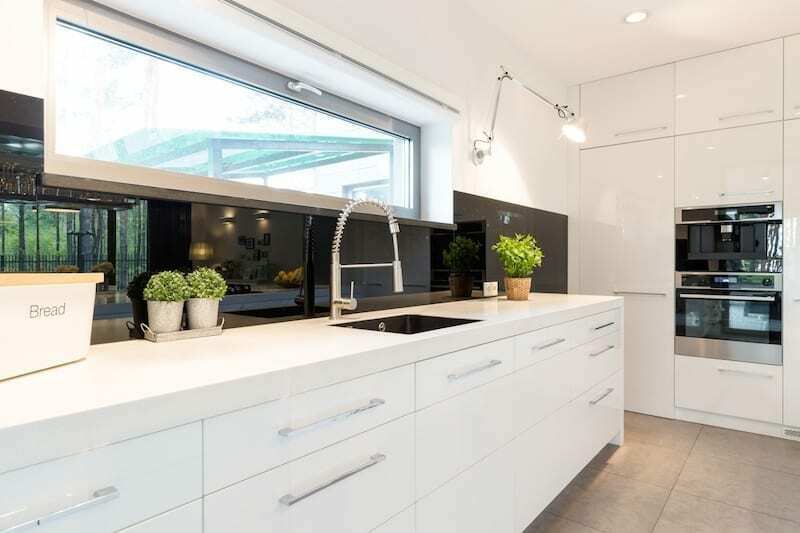 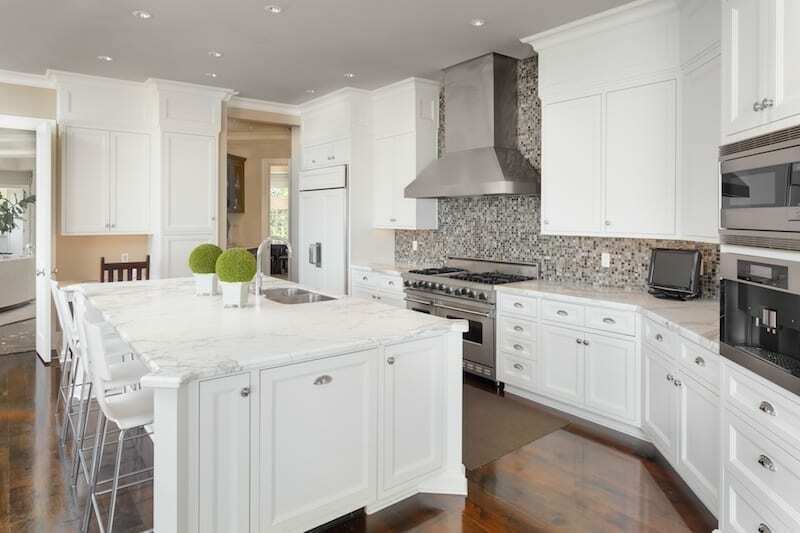 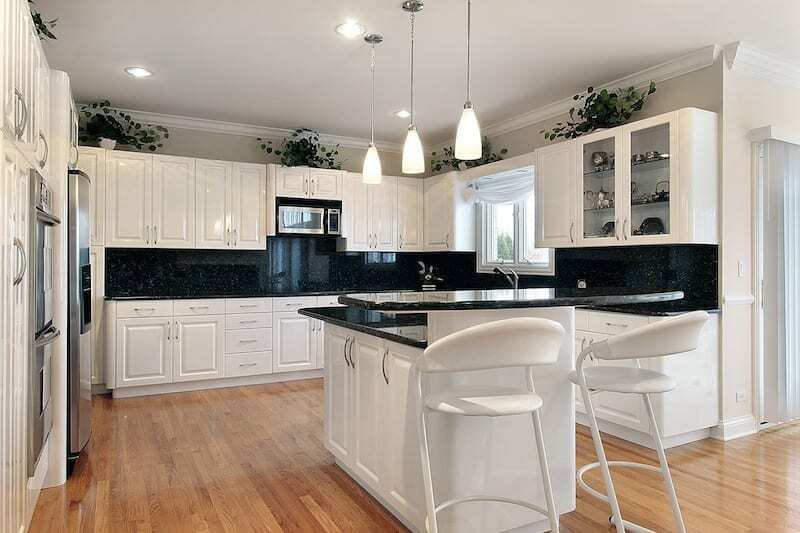 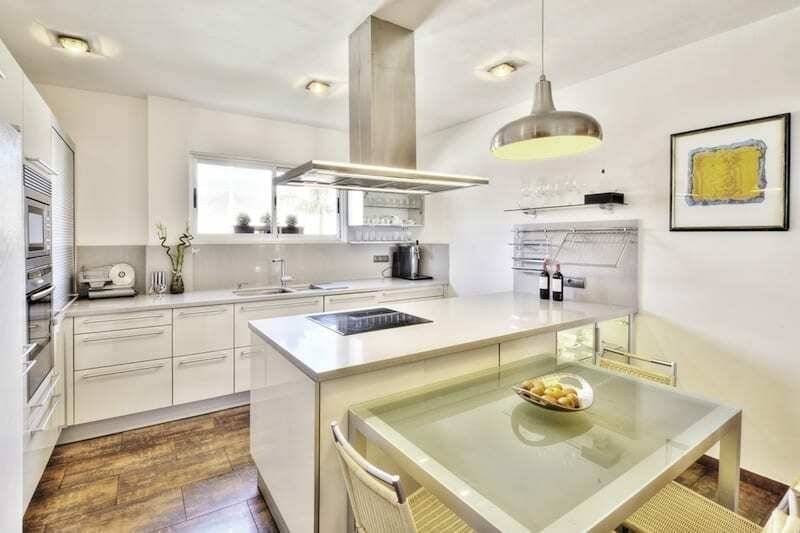 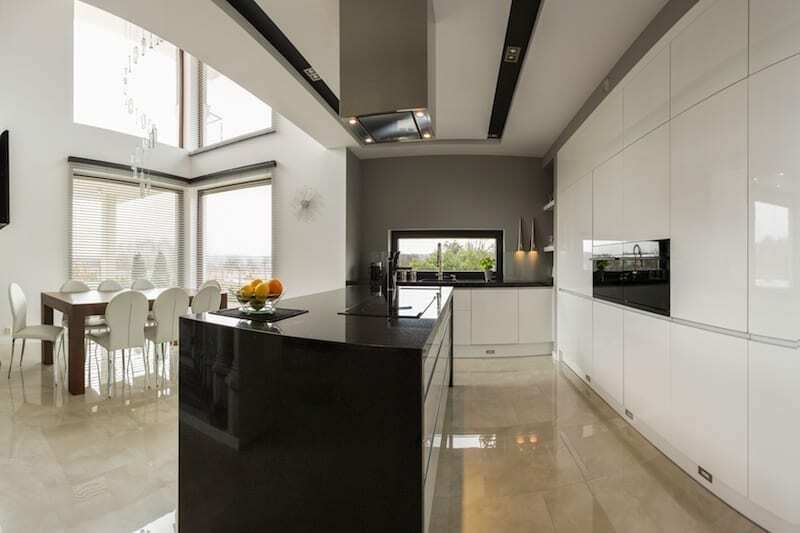 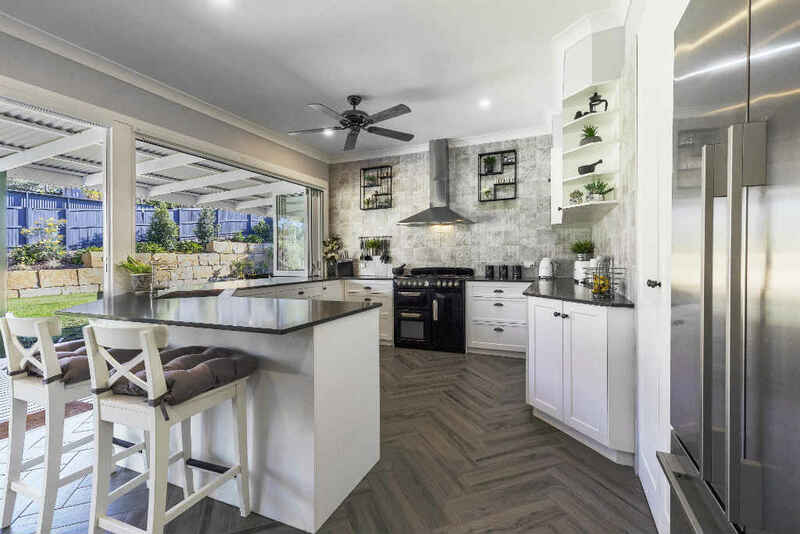 Browse our kitchen gallery of inspiration below, and imagine the ideas and styles you can incorporate in your new kitchen. 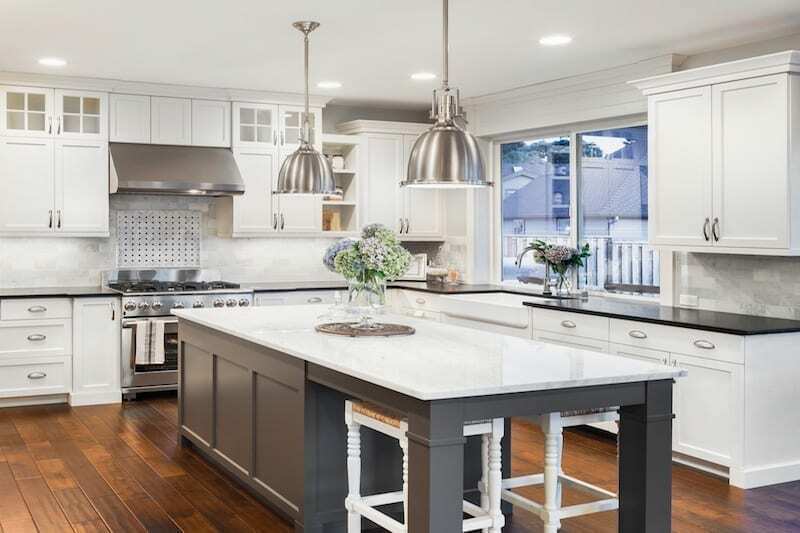 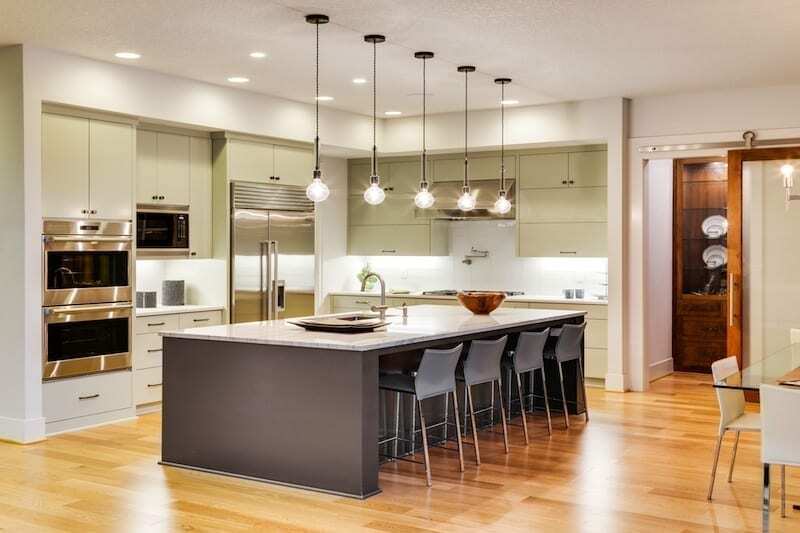 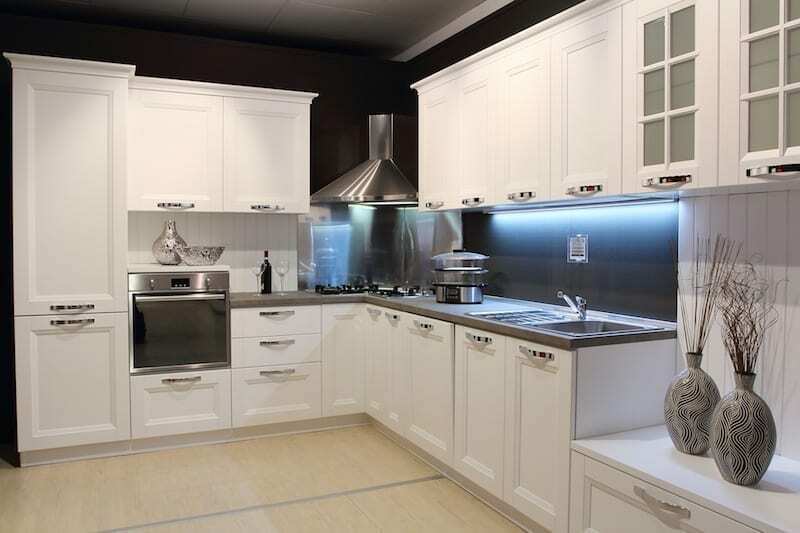 When the time comes, our team of Kitchen Design Professionals at Easy Living Kitchens would love to work with you to design and build the perfect dream kitchen for your busy lifestyle. 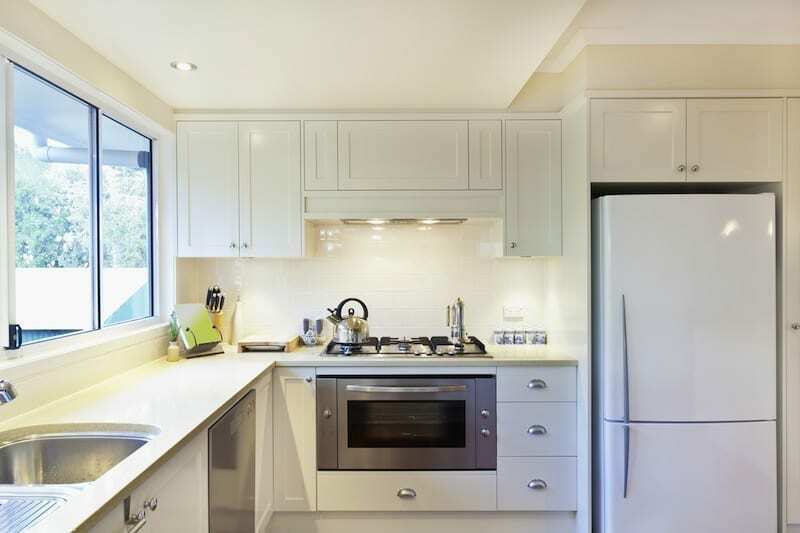 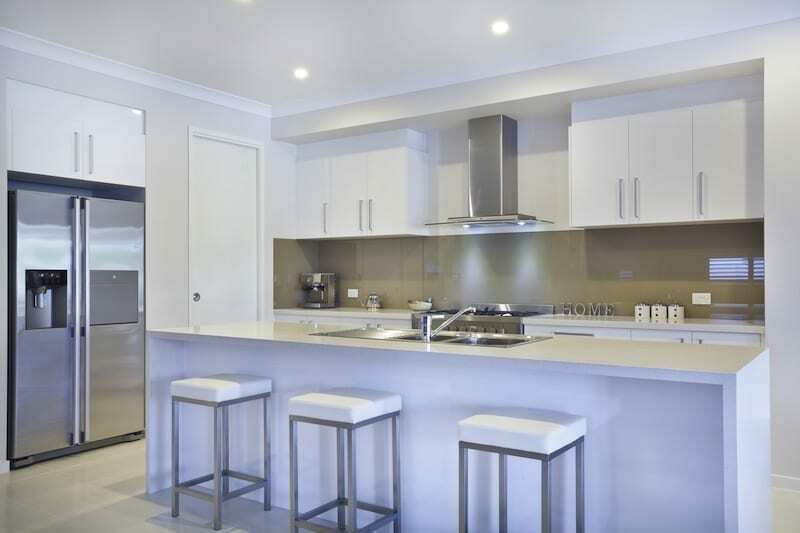 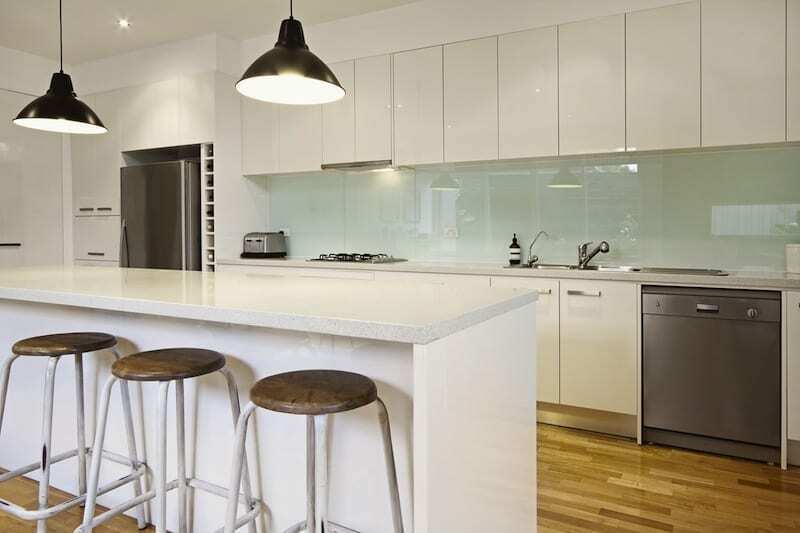 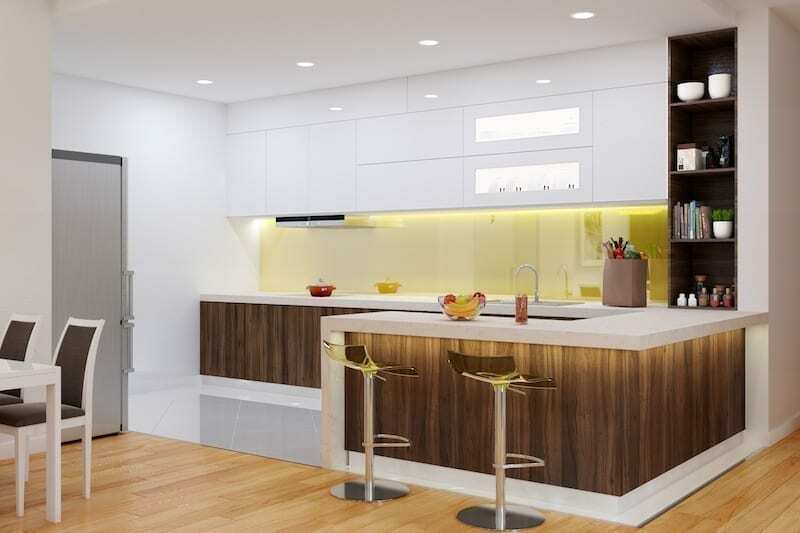 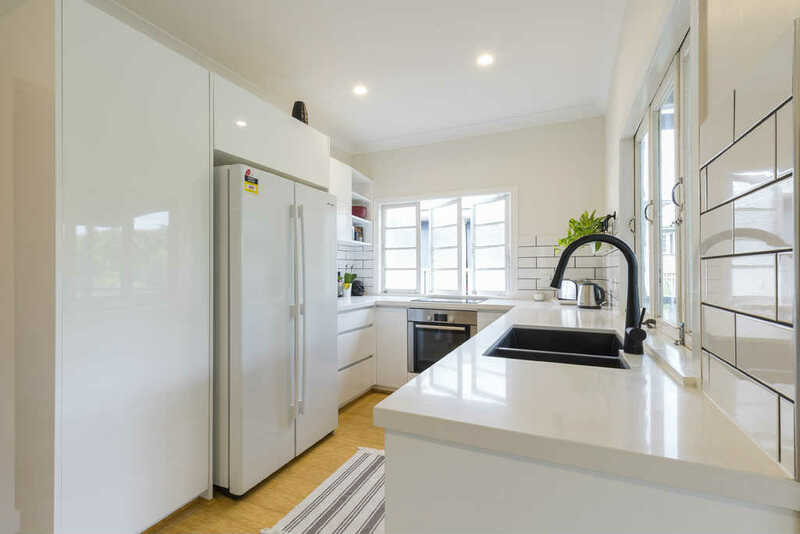 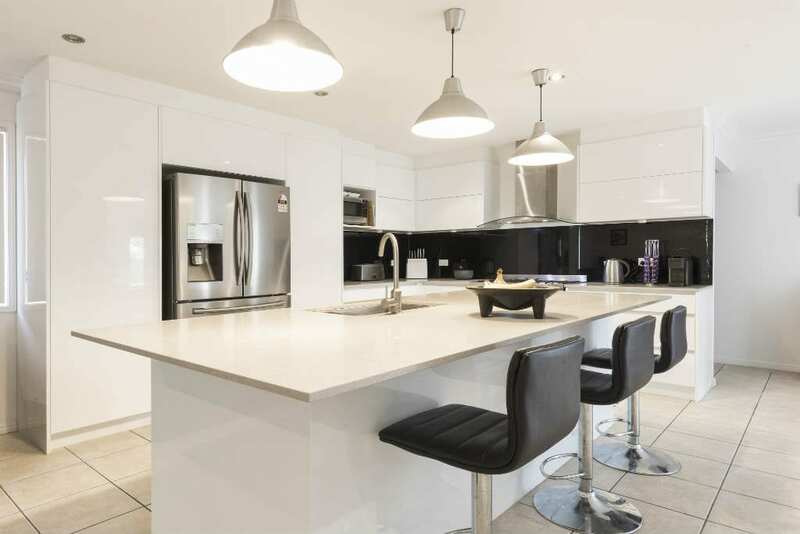 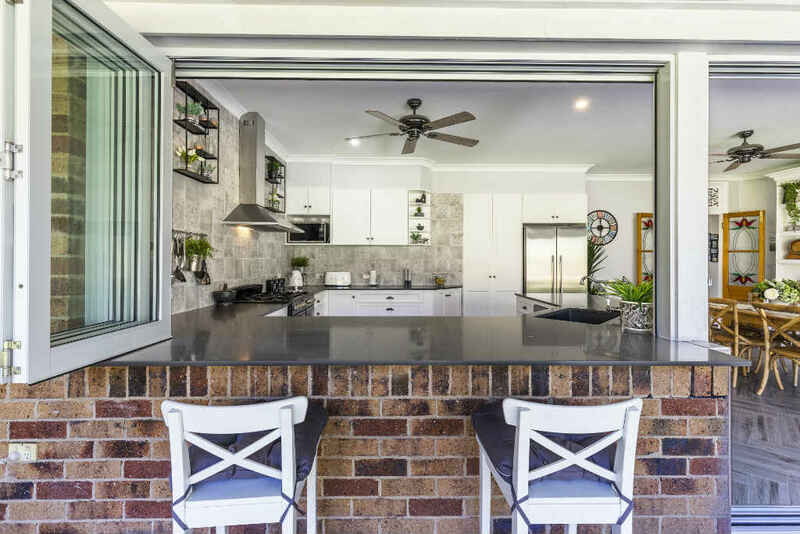 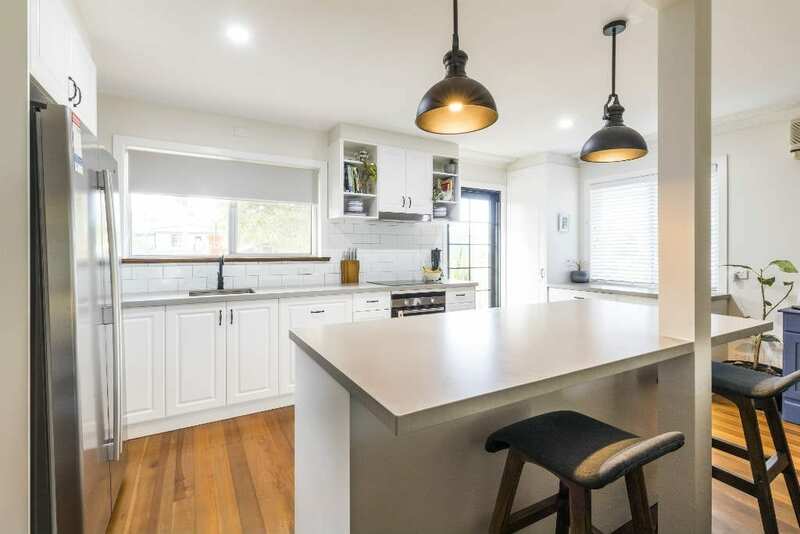 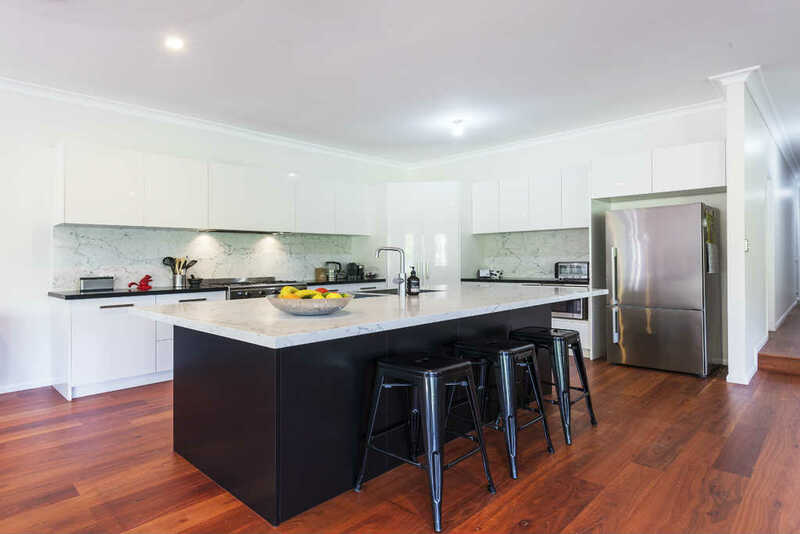 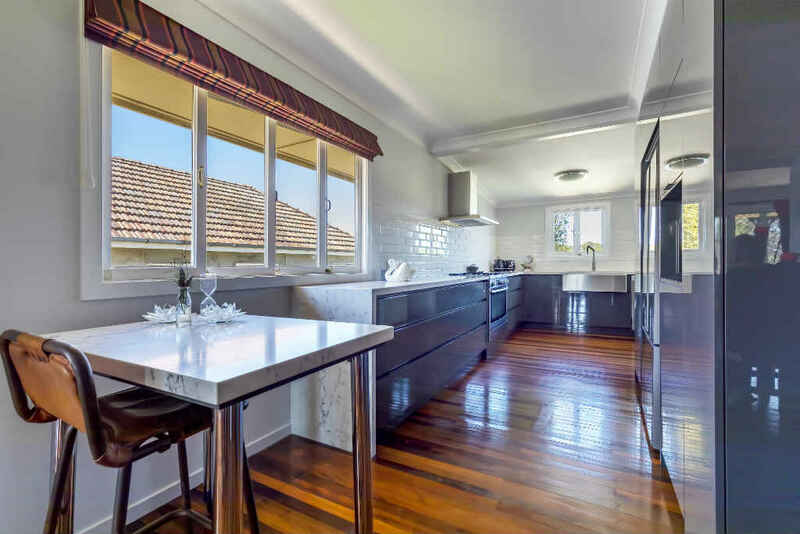 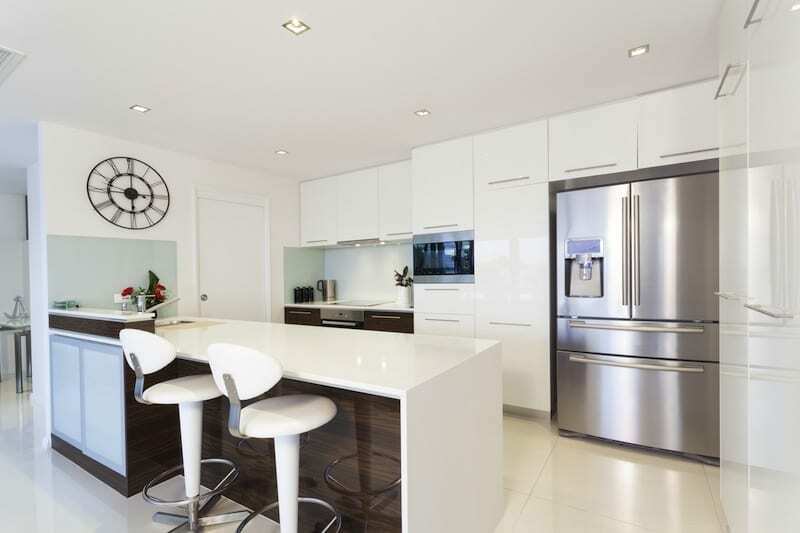 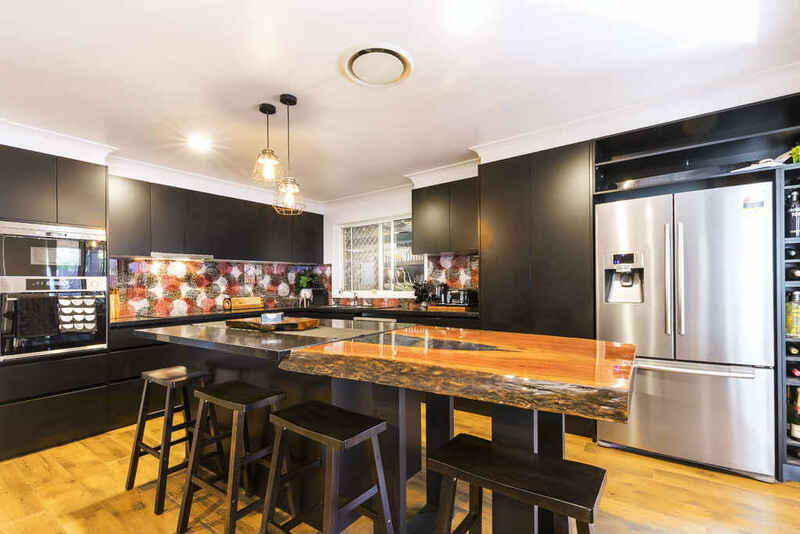 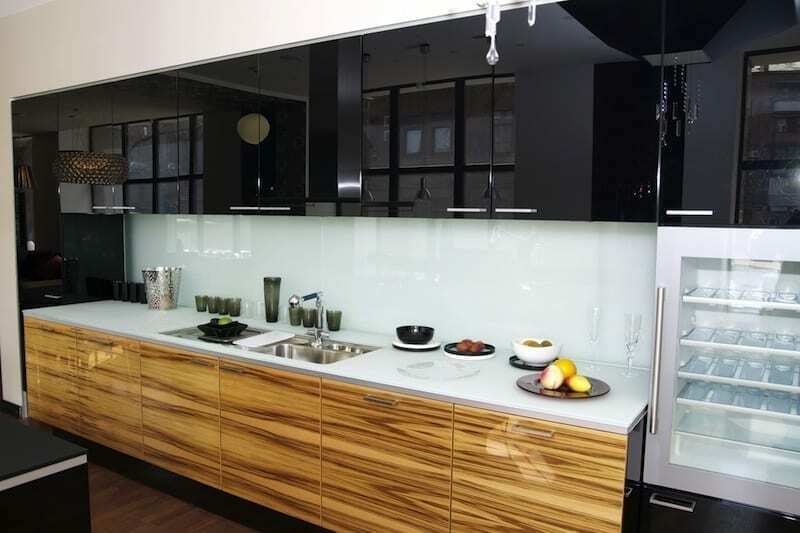 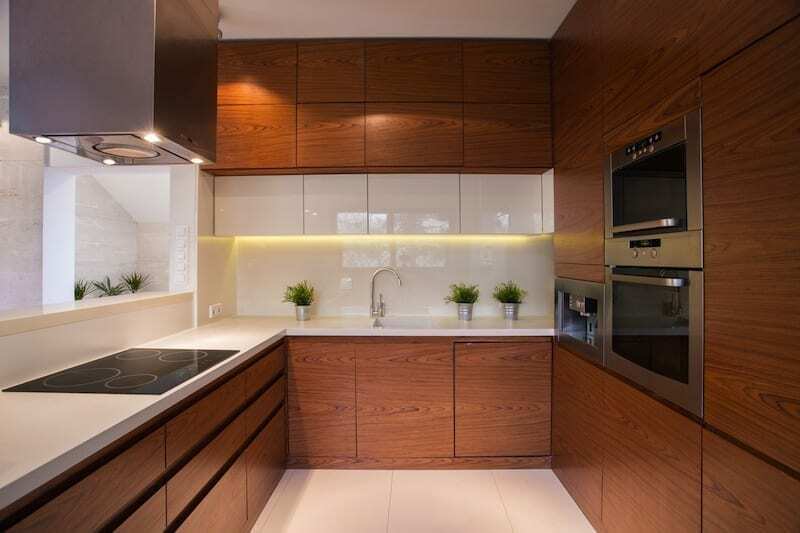 Simply, CLICK HERE or give us a call on 1300 650 681 to arrange a Free Kitchen Design Consultation and Quote in the comfort of your own home. 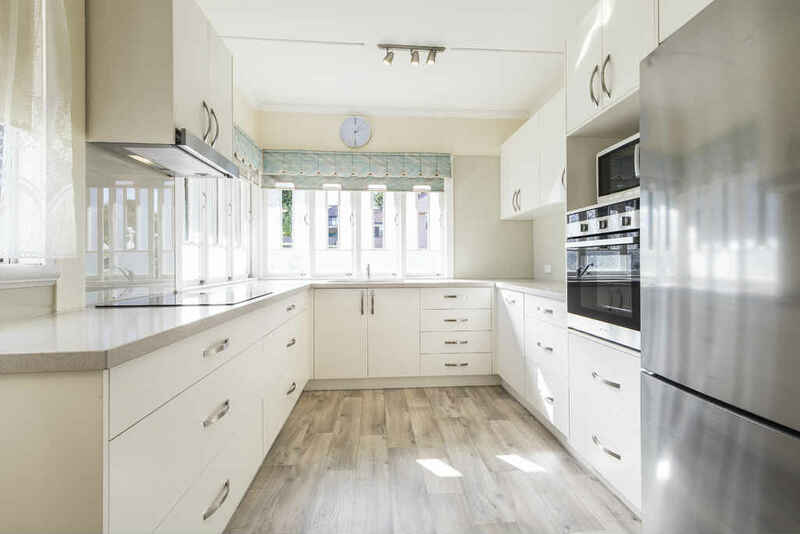 You gave me so many practical ideas and options for storage during our initial consultation and they all work beautifully for us. 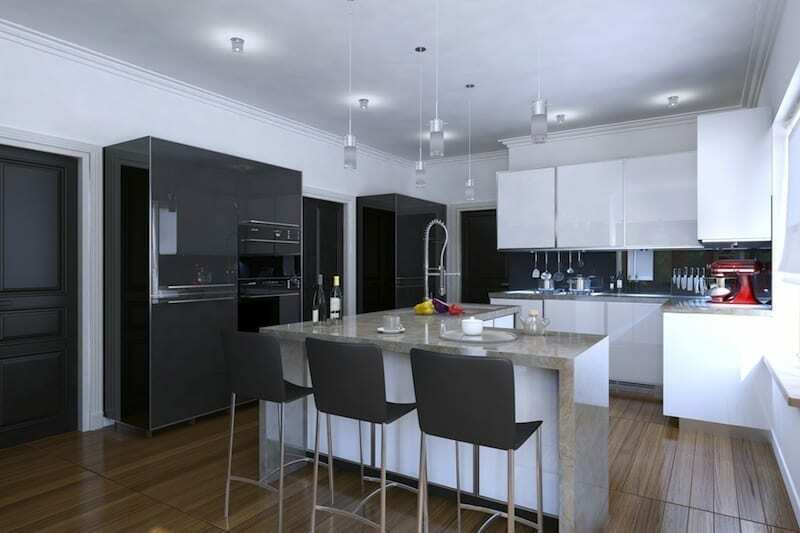 Your design consultation blew me away with the level of detail and practical advice you offered. 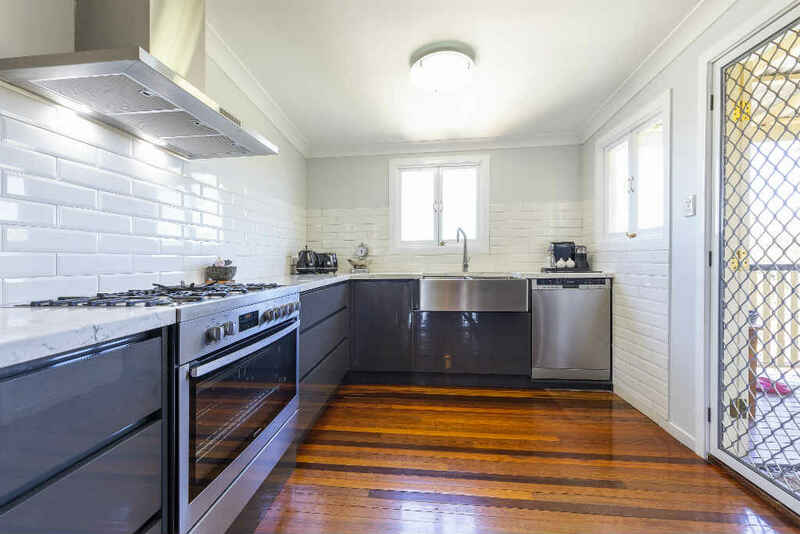 We now have a kitchen that is so much more functional than we could have previously imagined. 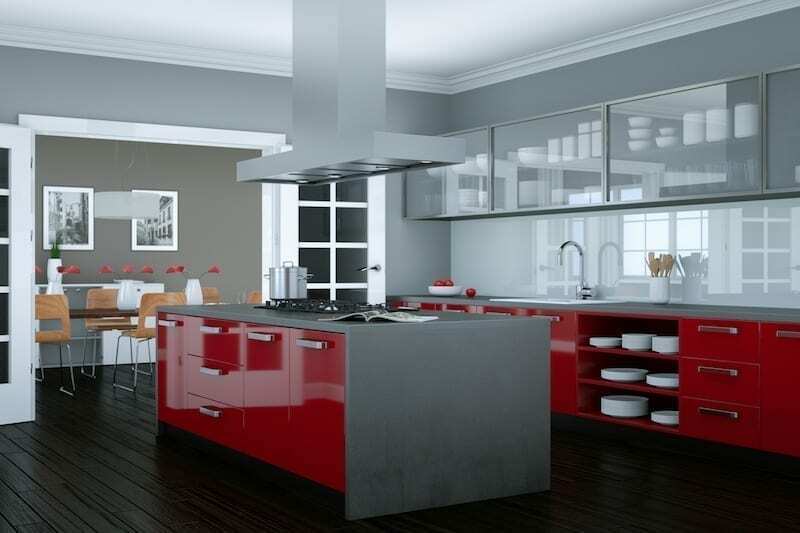 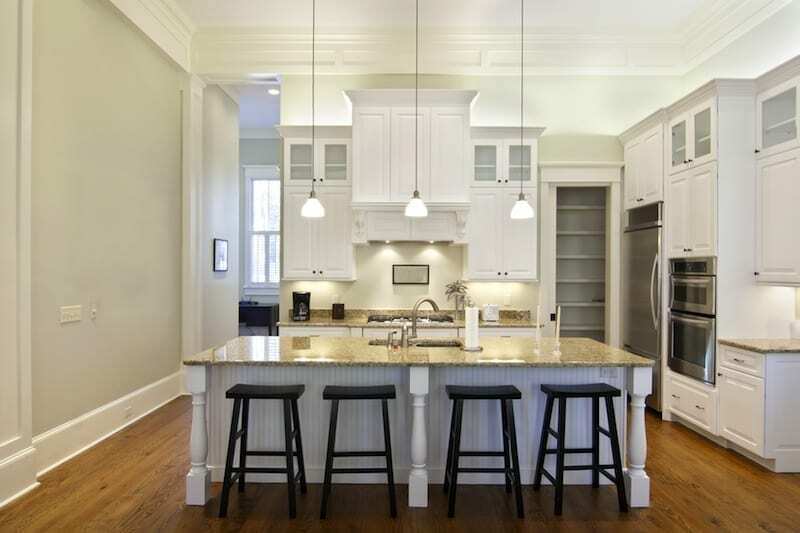 I never knew there was so much to consider when designing a kitchen. 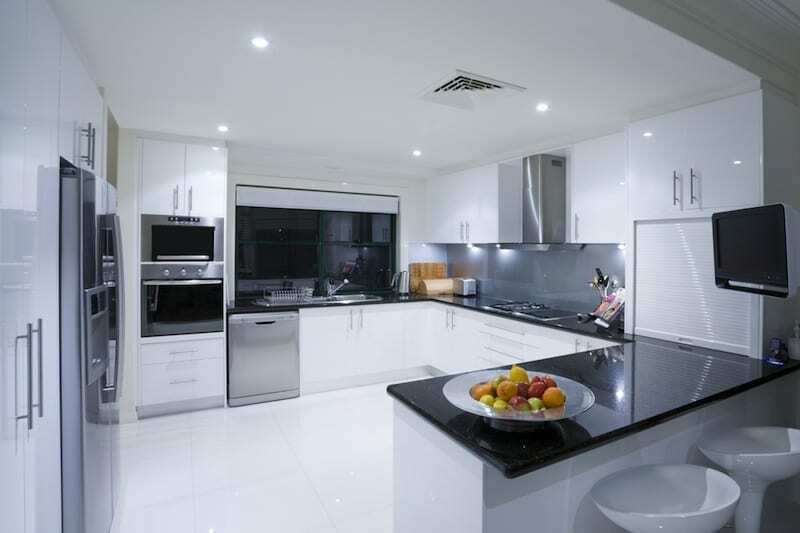 You definitely leave no stone unturned with your advice and suggestions. 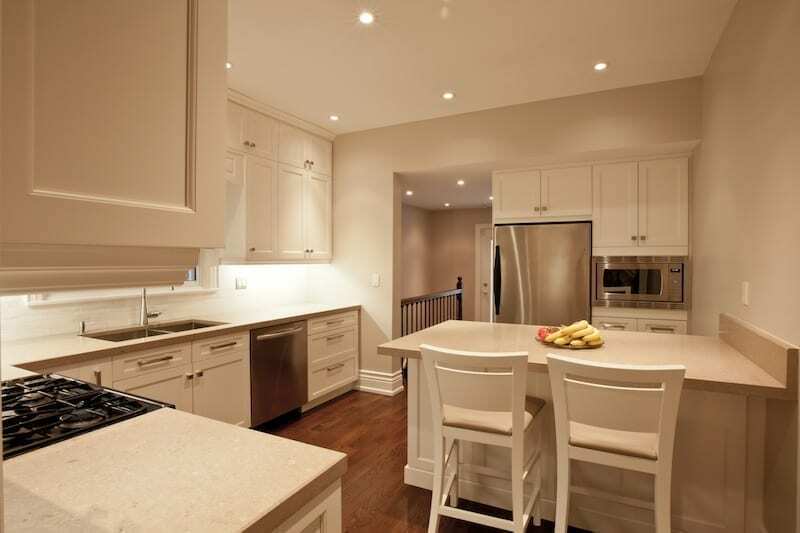 Thank you for taking the time to achieve an amazingly functional design for our new kitchen. 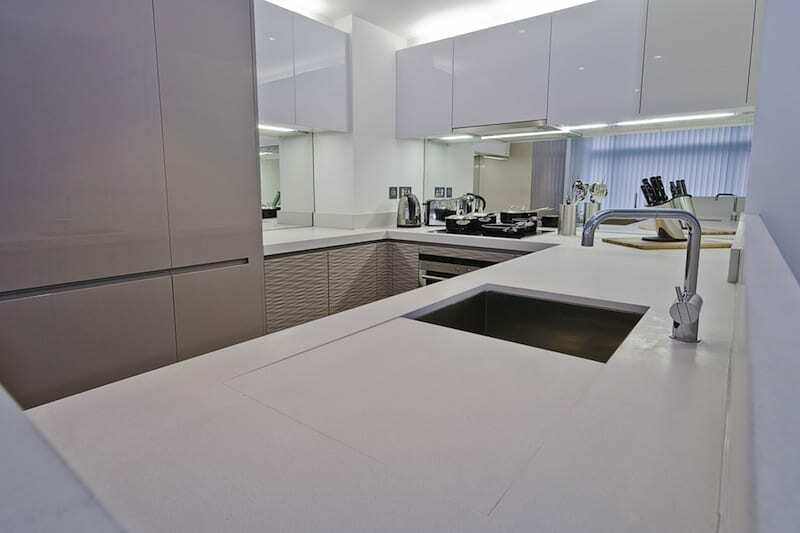 The workspace layout is really practical and makes food preparation much more smooth and simple.